Ottobock Planning & Equipping once again took part successfully in the IVO World Congress. 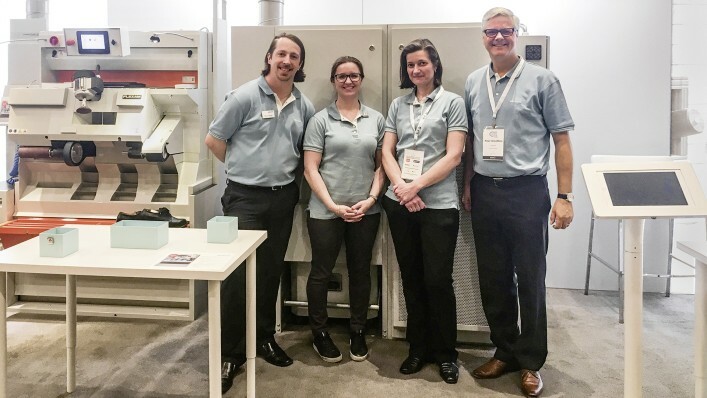 The international congress and manufacturer exhibition that is held every three years in a different part of the world was in Toronto, Canada this year. The IVO (International Association of Orthopaedic Footwear Specialists) promotes international cooperation in podology and orthopaedic footwear specialism. 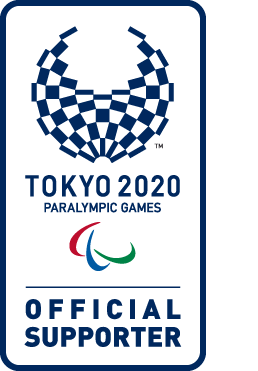 The objective of the IVO is to bring qualified personnel, professional organisations and related sectors together and promote cooperation among different countries. 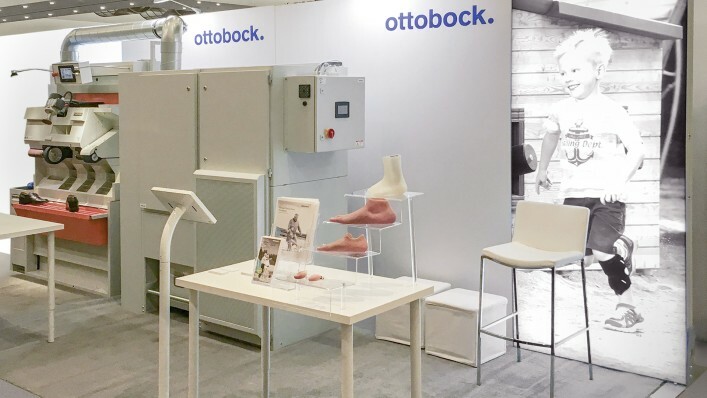 In close coordination between Ottobock North America and Ottobock Planning & Equipping, market-specific products were selected and presented. 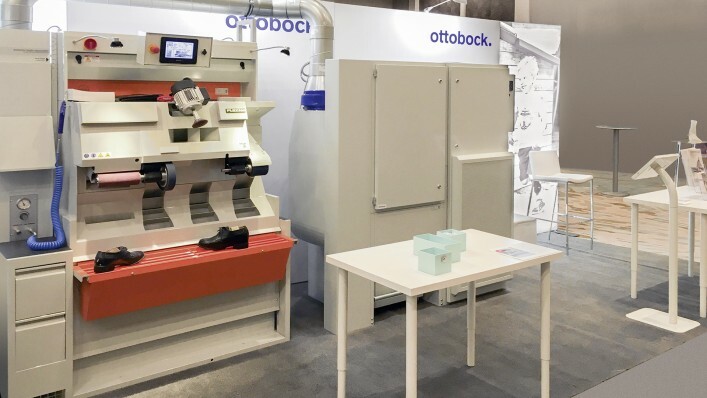 In this case, the Ottobock team presented the Flexam LSB 115 Executive and the Vacuum V80 All-in-One dust collector. Both of these machines feature modern touchscreen controls in addition to their outstanding technical properties. The jointly made selection of these products appears to have been the right decision, as there was great interest in these machines. In addition to many customer contacts and project inquiries, the exhibition machines were sold straight from the trade fair.